I believe reading and writing doesn’t make you literate but failing to learn and relearn makes you weak and illiterate. 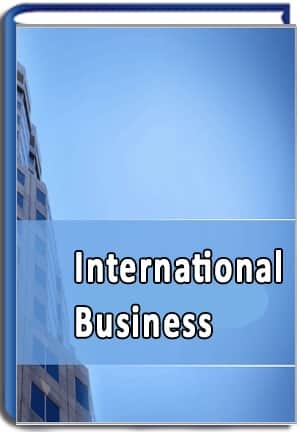 ISBM was incorporated with a strong vision to spread education across the globe. ISBM sole motto is to enlighten the human mind and heart with excellent education so that he faces the world in much positive and confident way. The pace of change in business and technology is accelerating. The last few decades have seen business be transformed from domestic, nationalistic enterprises and markets into Multinational enterprises. ISBM wants to move ahead of the conventional classroom training and reach masses. With the latest technology accelerating ISBM strives to completely be in synchronization with all generations giving education to them in their way. From classrooms to virtual classrooms, Offline to online exams the best study material ISBM believes in Quality education. We have several ideas that we propose to present to the business community. We believe that walls that currently exist in the society between organizations that serves each other are a hindrance to overall social performance. We are looking forward to a positive response from business community to our programs and plans. Any guidance and suggestions towards this end would be most welcome. ISBM wishes all aspirants to outshine in their respective lives.